Renee Zellweger went on Letterman Thursday night to promote "Leatherheads" when the subject of Tracey Ullman's spot-on impression of Zellweger (on her show "State of the Union") came up. Ullman has said of doing her impression of Renee, "I just put these eyelashes on and tried to think of Lamb Chop from Shari Lewis." Renee pointed at a picture of Tracey in costume and said of it, "My reason for calling a therapist for the next six months... the reason I'm growing my hair out. Every time I look in the mirror I see Tracey Ullman." She then joked that if she had a twin brother who dressed in drag, that is what he'd look like. 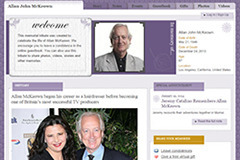 Showtime To Make A Killing At The 2008 Emmys? April 18, 2008: Catch Tracey On The Tonight Show! 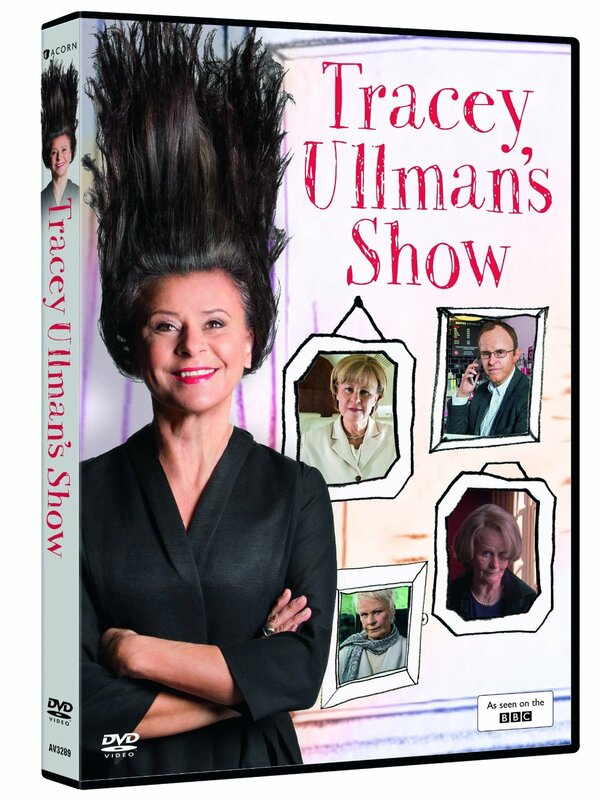 Is Tracey Ullman Fit For a King? 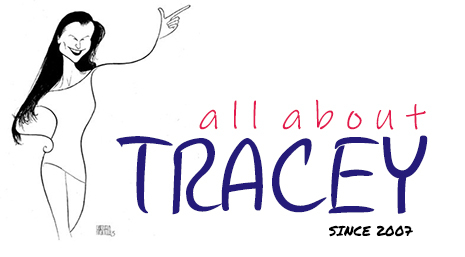 Tracey To Take Part In New York Times Event! Tracey Has A Good Night In The Ratings!